#Braspberry is now an actual thing! Justin Timberlake is now a fruit creator thank to the above post! Back in December 2017 this video went viral on Instagram. The video shows Justin shoving a blueberry into a raspberry. The “braspberry” was created!!! 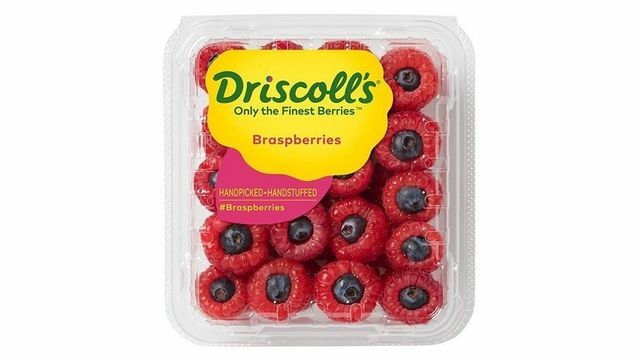 Now, nearly six months later, one of America’s best-known fruit companies, Driscoll’s has packed the “braspberry” up into small little packs and shipped them out to the supermarkets. We're yet to see braspberries here in Oman. But fingers crossed we'll see them on the shelves of Lulu soon!